Do you get where I’m headed with my plan?? Now this renovation probably won’t happen for some time, but it’s good to get a jump start on the ideas and all of the planning. Modern Bathroom is a great site to start ﻿with! They have any bathroom furniture style you could possible imagine and I have found my favorite vanity. 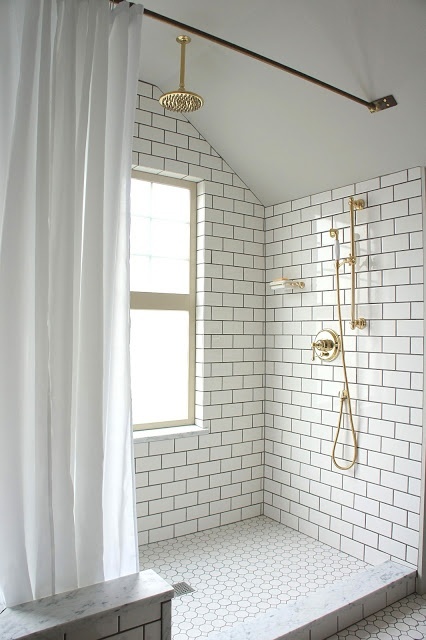 The Avanity Windsor in White is the perfect combination of modern and traditional, which is just what I like. 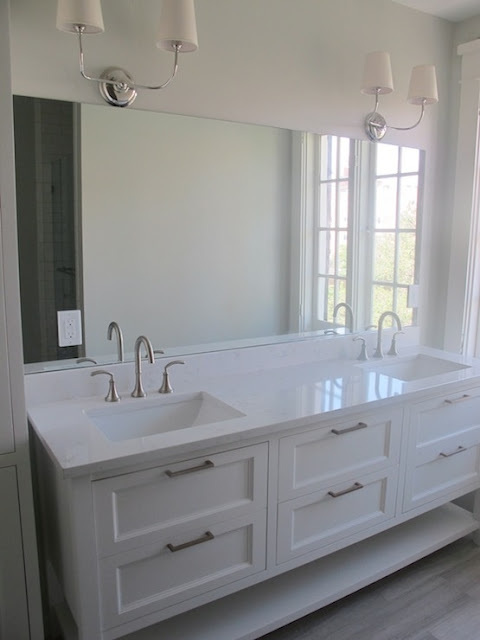 It is also very similar in style to the vanity in the first inspiration picture! I like where this renovation is going, even if it’s only in my head for now. This post was sponsored by Modern Bathroom, although the ideas and opinions were all my own. 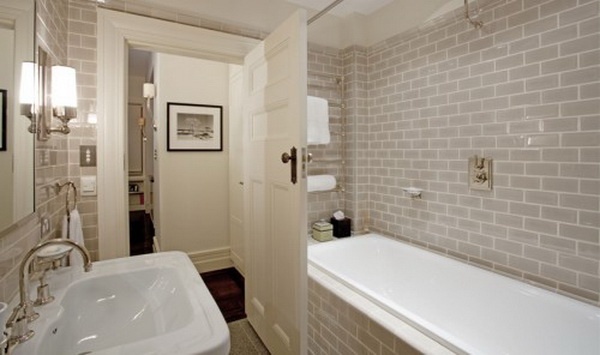 Love it…white is such a classic and will be "in" for the long haul. Love your inspirations! 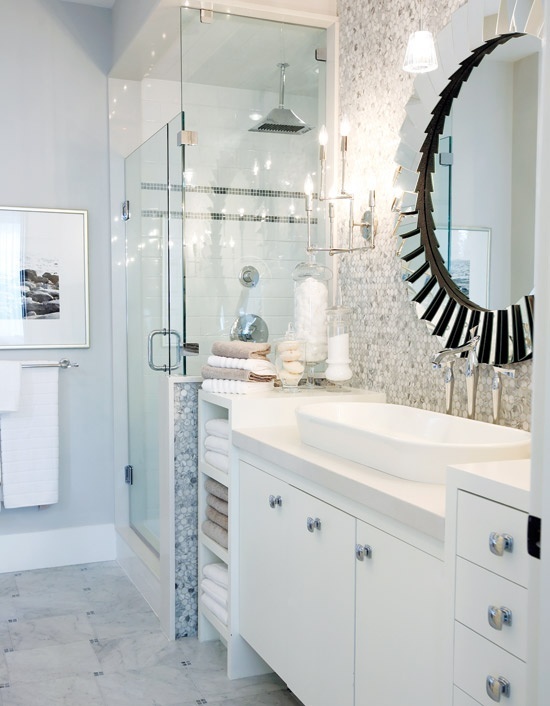 Informative post which is describing the master bathroom plans. Your designs are awesome. Thanks you so much for sharing such useful post with us. Love all your inspiration ideas and the vanity you've chosen. 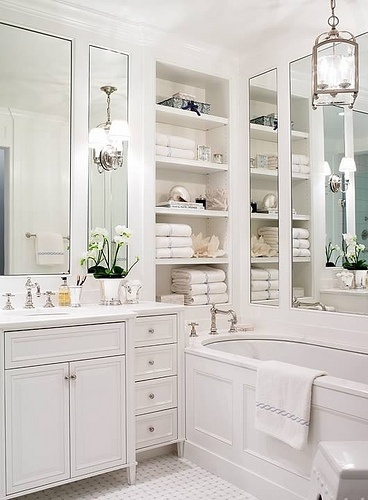 There's just something timeless about a crisp white bathroom. Love it.